Not long ago, NASA announced its plan to to visit an asteroid in our Solar System and towing it closer to Earth. And with their funding secure, NASA announced earlier this month that they had taken some key steps towards making this happen. The first came on Wednesday, May 15th, when the spacecraft that will be performing the mission – the Origins-Spectral Interpretation Resource Identification Security Regolith Explorer, or Osiris-Rex – got the green light for development. The second came shortly thereafter, when NASA announced where the robot craft would be headed – the asteroid now known as Bennu. Originally known as 1999 RQ36, the rock was renamed as part of a contest involving suggestions from thousands of schoolchildren. 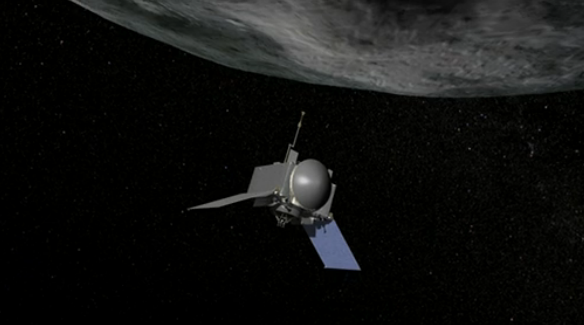 It was a nine-year-old named Michael Puzio who suggested the name, claiming that the the Touch-and-Go Sample Mechanism (Tagsam) arm and solar panels on Osiris-Rex resembled the neck and wings of Bennu, better known as the Phoenix. NASA claims that Bennu could hold clues to the origin of the solar system, hence why samples will be brought back to determine their composition. The new spacecraft will rendezvous with Bennu in 2018 and begin collecting measurements and samples of surface material, and then return to Earth by 2023. Ultimately, the mission is part of NASA’s larger aim at capturing an asteroid and towing it back it to Earth so that the entire body can be studied. Of course, there are larger plans at work here too. 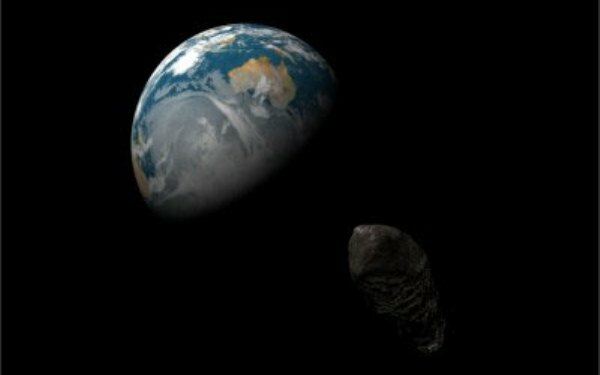 NASA’s truly long-term aims also involve improving asteroid defense, which includes capturing asteroids that are on a potential collision course with Earth and towing them off course. And then there’s the plan to put astronauts on an asteroid by the 2020’s, establishing a Moon outpost in the same decade, and on Mars by 2030. In the end, all roads converge on putting boots on soil that is not of Earth! I’d be more excited if the asteroid contained alternate renewable energy compounds, but whatever. We’re working on it, but that’s separate research. And it will have to come through, otherwise our ships won’t have the power they need to get to Mars and back. Not quickly, at any rate. Especially if the zombie apocalypse or the robot apocalypse or the demon apocalypse I have in the works or the apocalypse mankind will cause happens anytime soon. Sounds exciting, but also a bit scary? Do we really want to tow asteroids towards earth? What if they miscalculate and it crashes into us instead? Not possible. The towing process is very slow and guided the whole way. If the rock drifted off course, the satellite would simply pull it back on course.